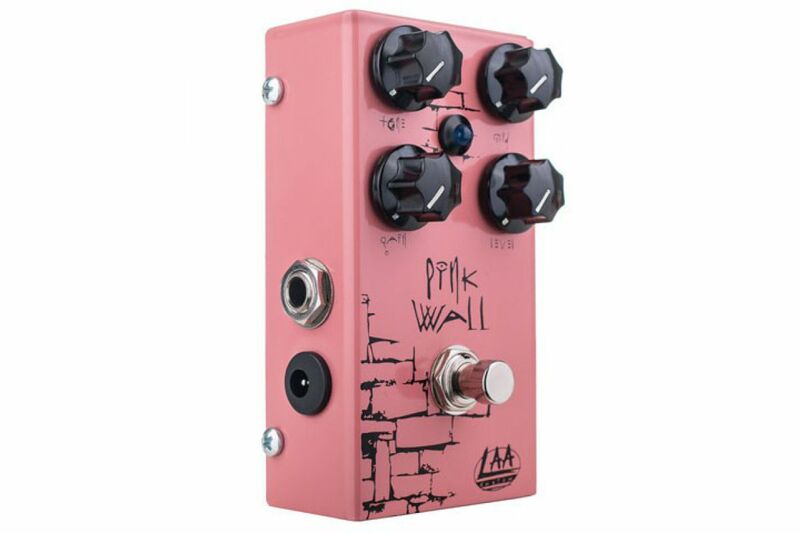 Our Muff, The Pink Wall lets get saturated sounds, with a long sustain. 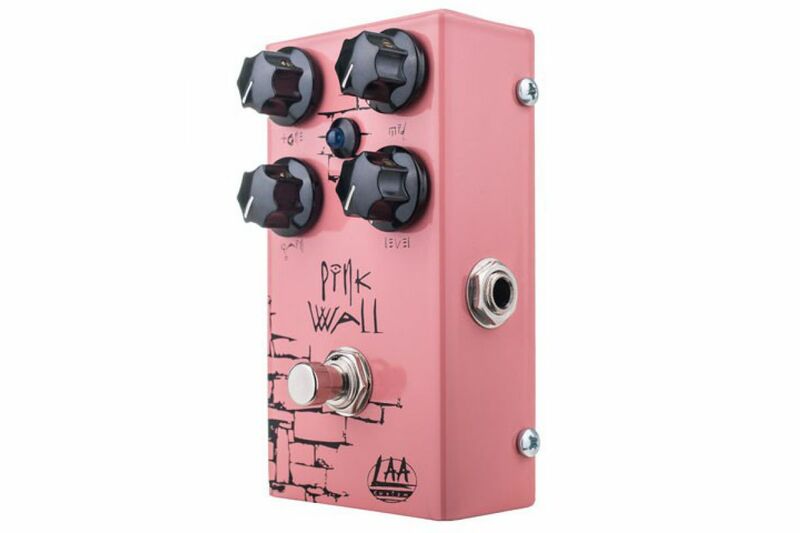 The Pink Wall lets get saturated sounds, with a long sustain. 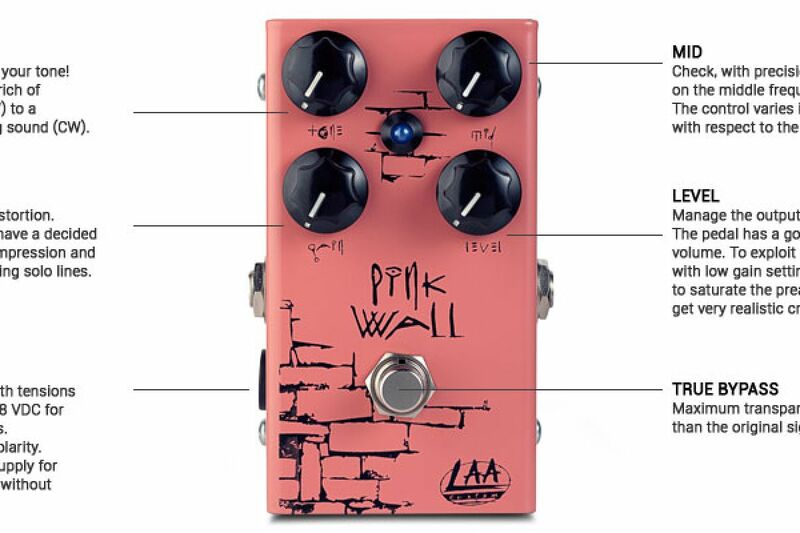 Its sound is the result of a merger of a Distortion and Fuzz. 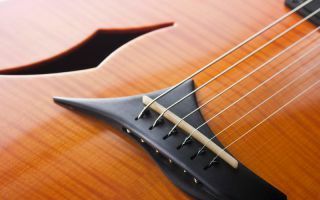 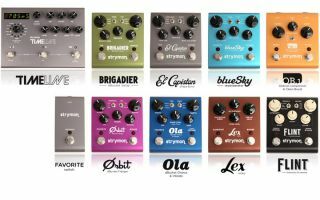 The tone controls are very effective, they allow you to shape both the timbre that the frequency response of the pedal interacting between themselves and with the gain control. 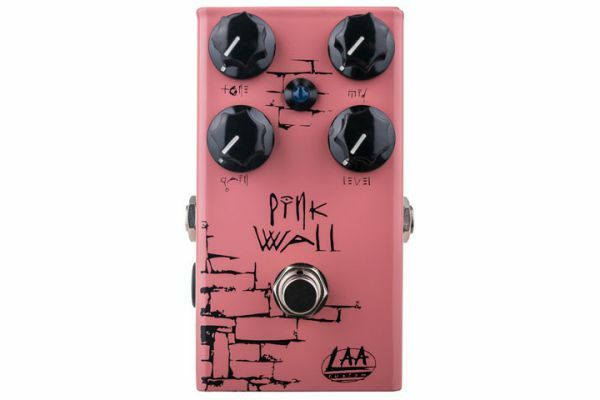 This pedal is able to generate sounds very distorted even on clean channel and agree very well pedals OD as a boost. 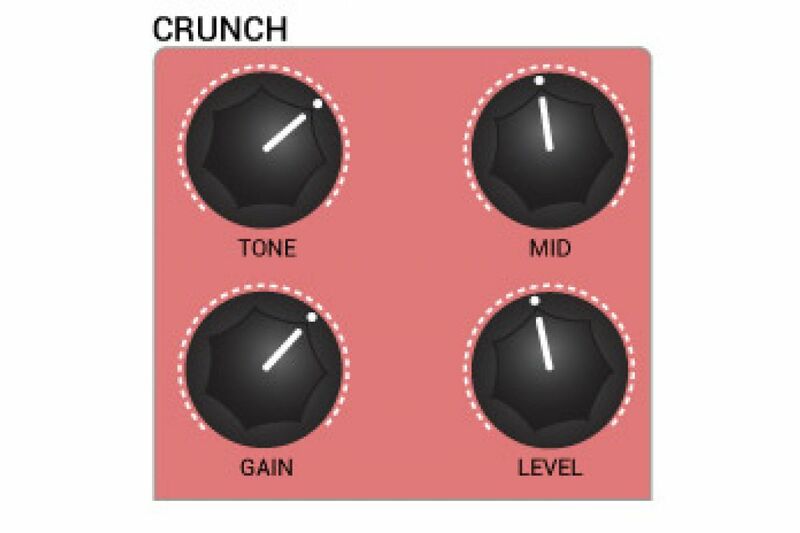 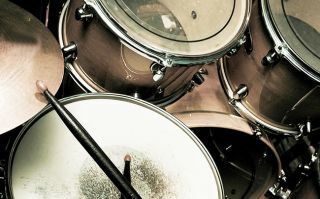 It 'can get sounds thatcover from stoner rock to 50s all mixed up with so much to sustain any level of gain.